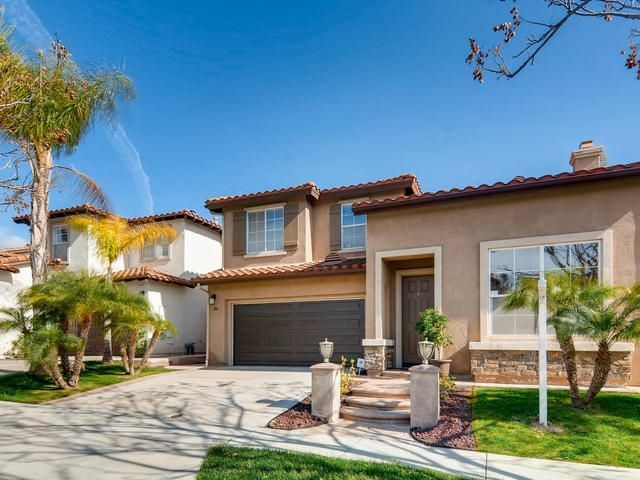 Welcome to this stunning Otay Ranch home! 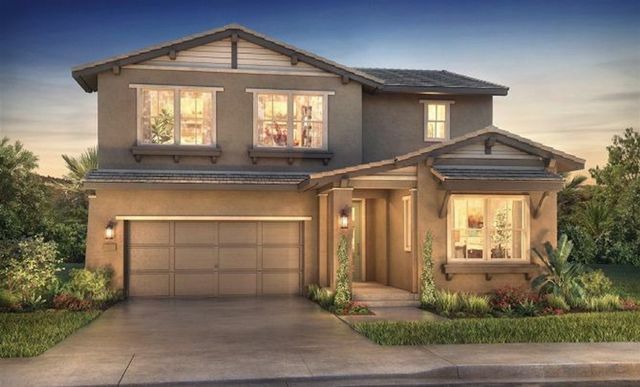 Expansive floorplan with a grand open living room and vaulted ceilings, 5 bedrooms including 1 downstairs with full bath, a large gourmet kitchen and a huge master retreat with a walk in closet! This home has it all. 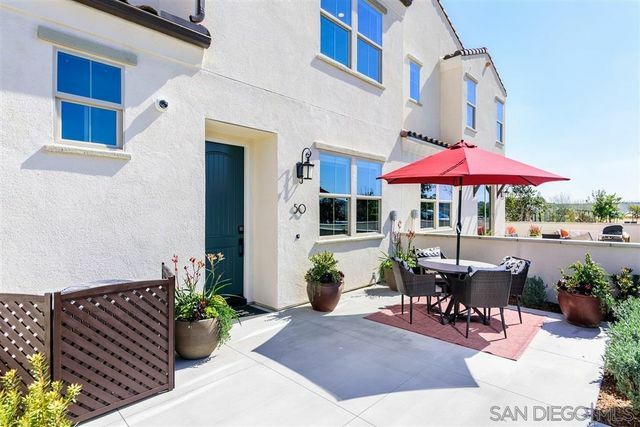 Gated courtyard, a large patio with stamped concrete and a detached 1 car garage that can be used as additional space. 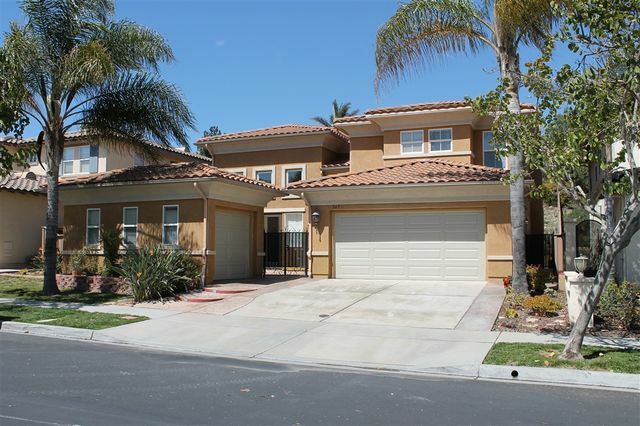 Wonderful community with guard house, beautiful pool, and close to the 805. 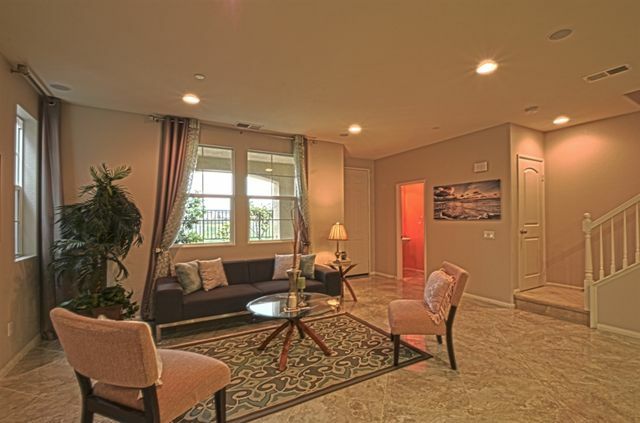 As you enter you are greeted by dramatic ceilings & a cozy living room. Grand kitchen w/ granite counters & copper backsplash open to breakfast nook, dining area, & family room w/ gas fireplace. Tons of natural light, low maintenance yard & covered patio. All bedrooms upstairs. Master suite includes shower, tub, dual sinks & oversized walk in closet. Laundry room upstairs, epoxy coating garage floor, laminate downstairs, carpet upstairs. 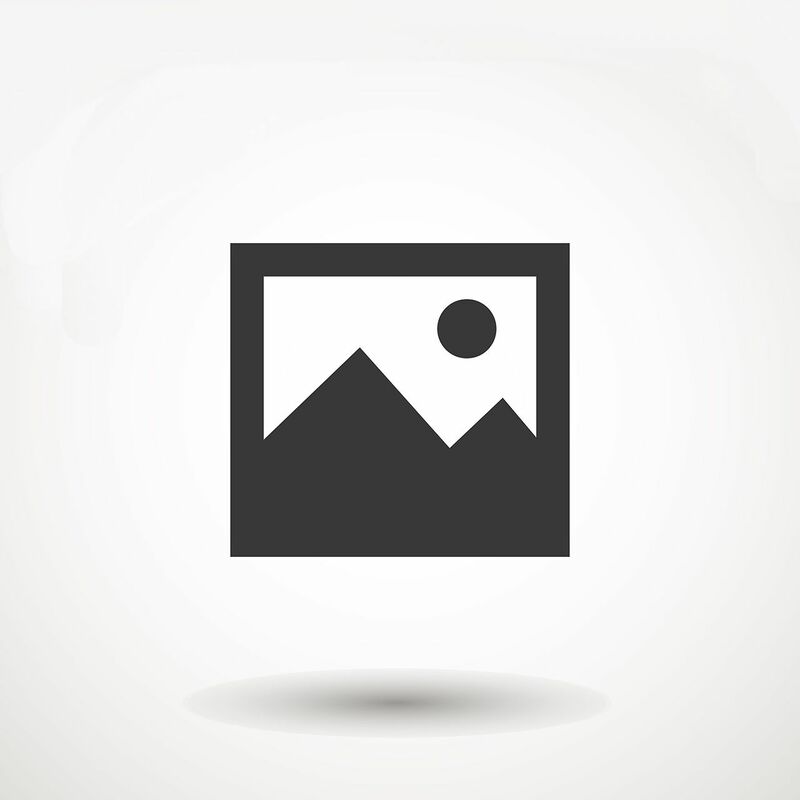 This home is awaiting the next family that will make new memories! 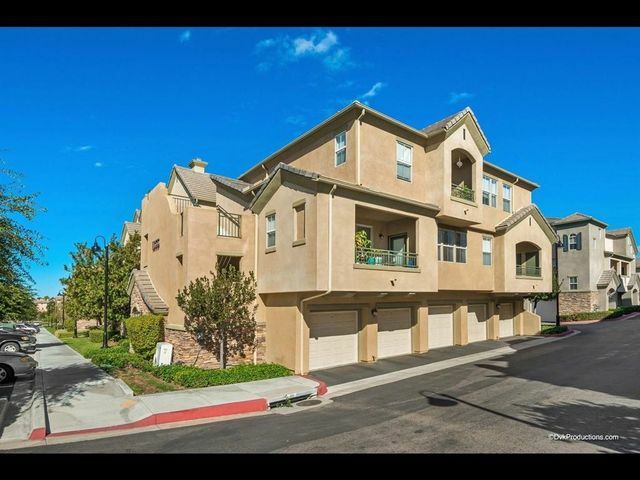 Located in the Avalon Community of Otay Ranch. The property is a plan 3 residence with a 2 car garage. 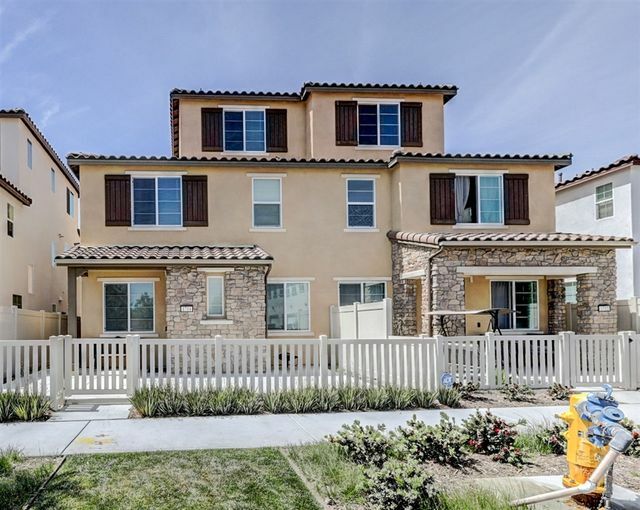 This 2 story home also features 3 beds, 2.5 baths, and 1621 sq ft of living space. 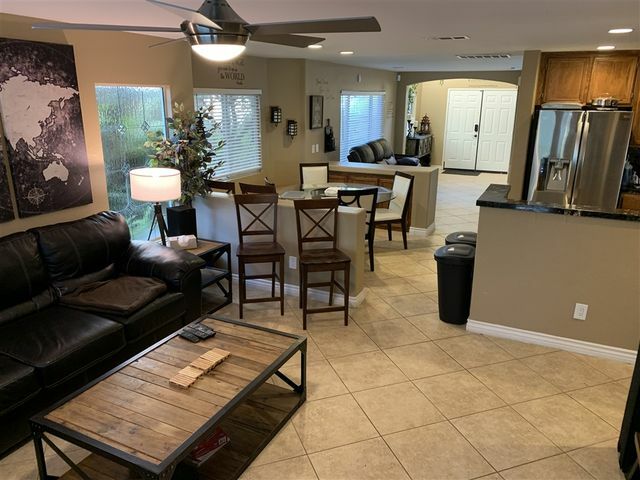 The flooring on the main floor and baths has been upgraded, custom paint and recessed lighting throughout, granite counter-tops, stainless steel appliances, surround sound speakers in family room, & a fully landscaped backyard with views of private land.